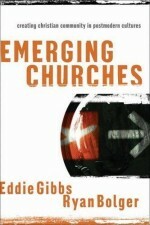 In the excellent Gibbs/Bolger book Emerging Churches, they identify 3 core practices of emerging churches. These are (1) identifying with the life of Jesus, (2) transforming secular space, (3) living as community. Now, I understand well the implications of 1 and 3, but what about transforming secular space? What is it and is it something we should care about? I haven’t read that far in the book yet and have decided not to until I can think through those two questions. I want to know for myself if it’s something I believe in or should be believing in. When the modern movement began, it became important to separate the realms of the sacred and the profane. Religion became privatized and also became oil to the water of science (they never mixed).  However, recently Christians have bought into this compartmentalization and applied it to their own lives. Sunday morning “going to Church” becomes all-important to our Christianity while going bowling on Friday night or having dinner with the family becomes much less a religious ordeal. We have bought into the separation of the realms of the sacred and the profane. That somehow Sunday morning comes with it an extra boost of spirituality and that a pastor or someone who works in a local church is a “good Christian” or worse “a better Christian”. They are somehow more spiritual because they work in the area of the sacred.But such cannot be the case. Maybe this transforming of secular space isn’t such a bad idea.